One of Asia’s most interesting countries for the aviation enthusiast is Thailand. 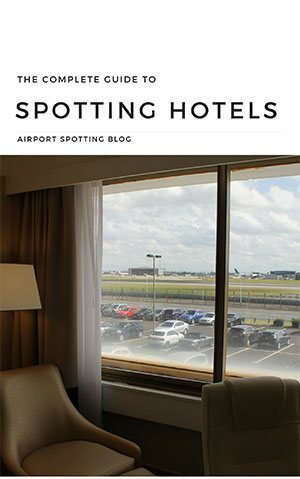 Thanks to the two busy airports in the capital Bangkok, plus airports like Phuket and Chiang Mai, there are plenty of places to spot and lots of aircraft to see. Thailand itself is home to a number of airlines. It is one of the major players in Asia, with both full-service and low-cost carriers. There are even some cargo airlines to see. 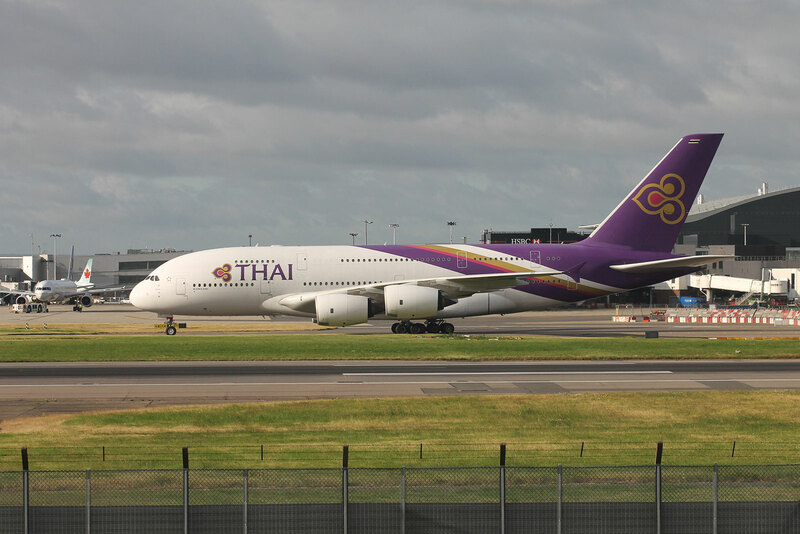 Here’s a guide to the active airlines of Thailand and where you’ll see them. 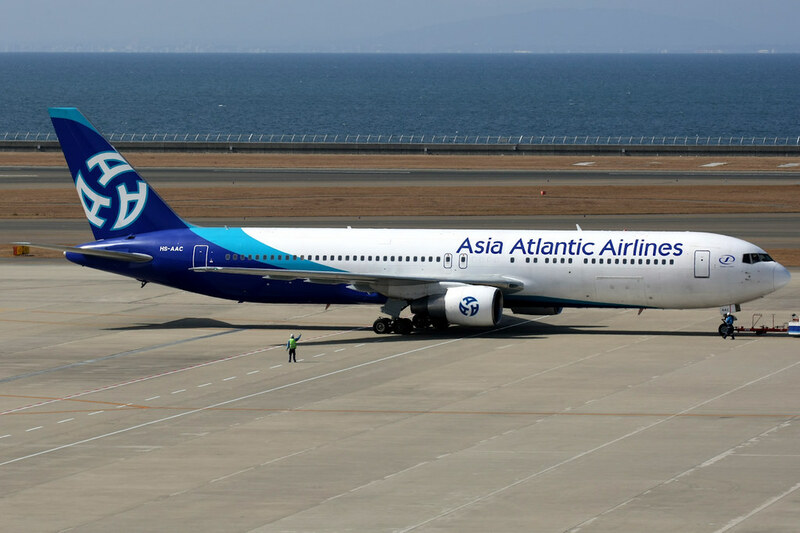 Asia Atlantic is a Thai charter airline operating two Boeing 767-300s on behalf of tour operators. Initially operating between Bangkok and Tokyo, its aircraft can now be seen on a more diverse set of routes as demand arises. Typical destinations include Shenyang and Sapporo. One of Thailand’s oldest airlines, founded in 1968, Bangkok Airways is today a regional and international scheduled carrier operating throughout Thailand, and to countries such as Cambodia, China, India, Laos, Malaysia, Maldives, Myanmar, Singapore and Vietnam. For a while Bangkok Airways was one of the few operators of the Boeing 717, however these have now been retired in favour of the ATR 72 and Airbus A319/20 family of aircraft. 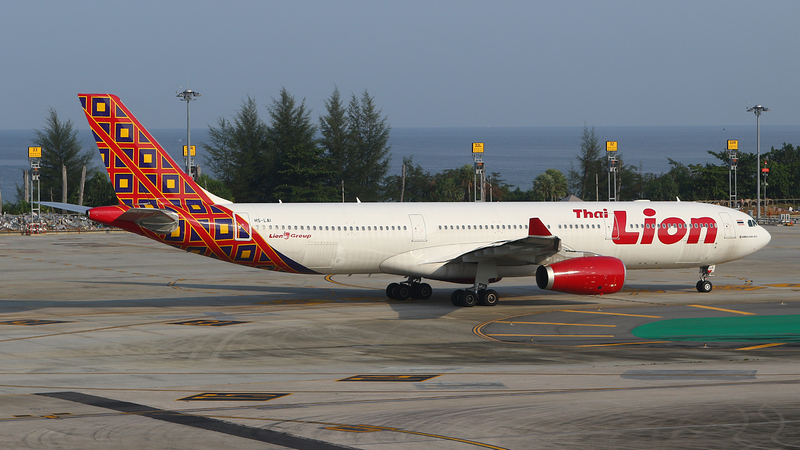 The airline’s livery is quite colourful and its aircraft can usually be seen at most Thai airports. 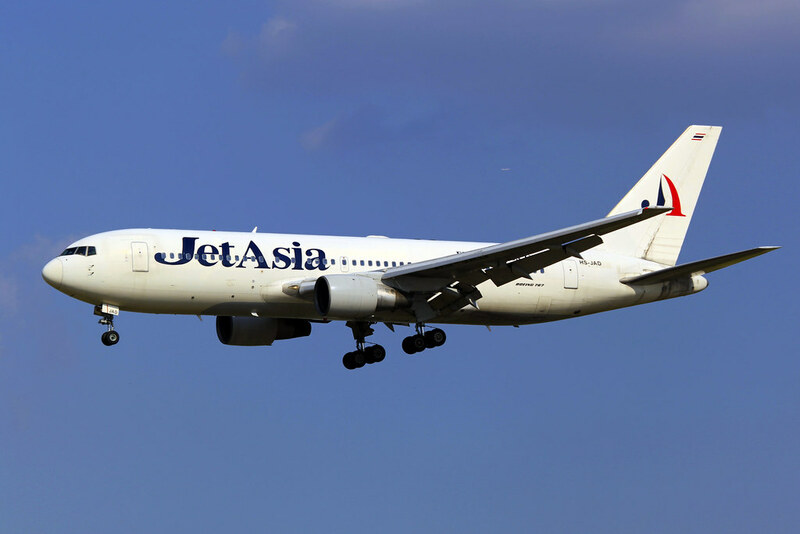 Jet Asia is one of the world’s few passenger operators of the Boeing 767-200. In fact, the airline’s entire fleet is made up of 767s, flying on scheduled and charter services from Bangkok’s secondary airport as well as Phuket. Its destinations include Jakarta, Beijing, Tianjin, Seoul, Shanghai, Hangzhou, Lahore, Chandigarh, Ahmedabad and Jeddah in a constantly evolving schedule. A cargo airline having recently upgraded from older aircraft types to flying relatively modern 737-400s converted into freighters. 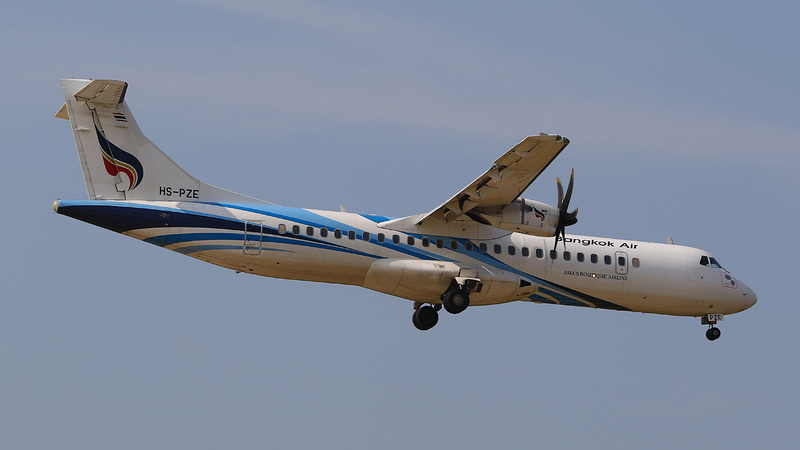 From its Bangkok base it flies internal flights to many Thai destinations, as well as international services to Cambodia, China, Singaproe and Vietnam. 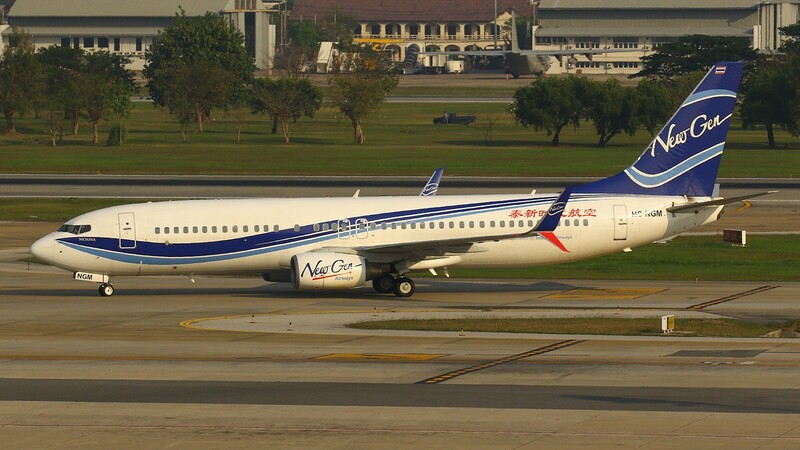 Formerly known as Sabaidee Airways, New Gen is a scheduled (and sometimes charter) airline flying mainly between Thailand and China. It was founded in 2012. 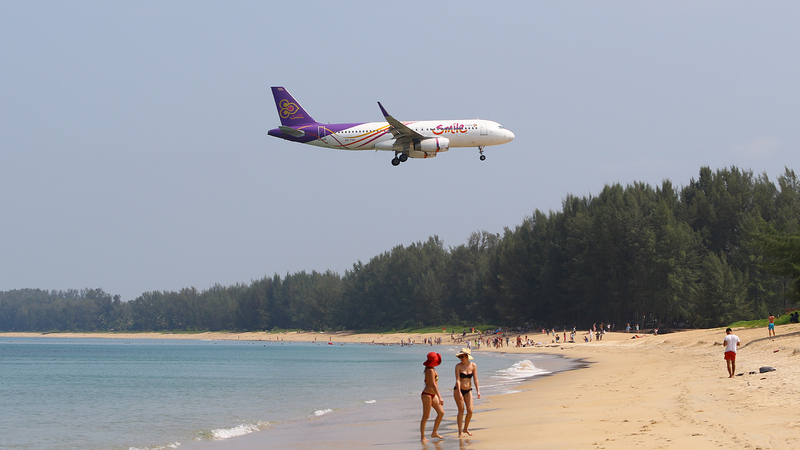 It has 6 bases around Thailand from which it operates services using its fleet of Boeing 737s. The largest base is at Bangkok Don Mueang. Fleet: 2x ATR 72-500, 17 Boeing 737-800, 8x Bombardier Q400NG. 8x 737 MAX 8 on order. Nok Air is one of Thailand’s most colourful carriers. It’s aircraft are painted to resemble birds, with bright colours along the fuselage and faces/beaks around the nose. The airline is part-owned by Thai Airways International and serves as a low-cost carrier flying lots of domestic routes within the country, as well as international services to China, Myanmar, Singapore and Vietnam. It operates many charter flights to China from its secondary base at U-Tapao. 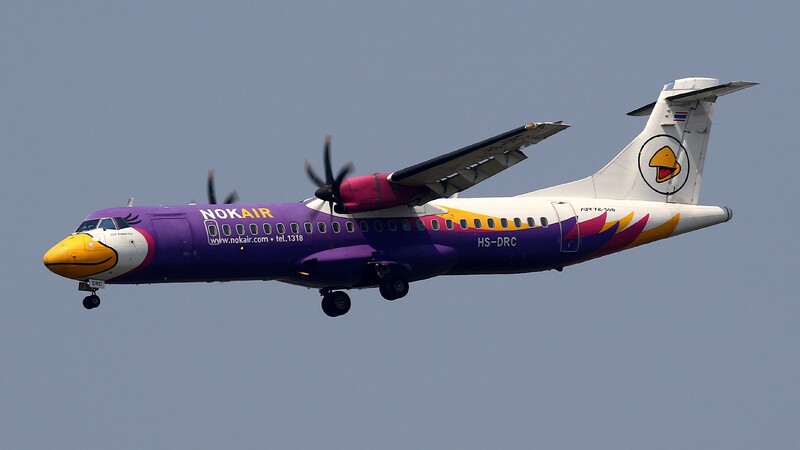 A joint operation between Nok Air and Singapore’s Scoot. It flies low-cost services using widebody Boeing 777s from Bangkok throughout Asia – particularly on routes to China, Japan and Taiwan. As well as its affordable economy seats, it also offers an affordable business class on board. 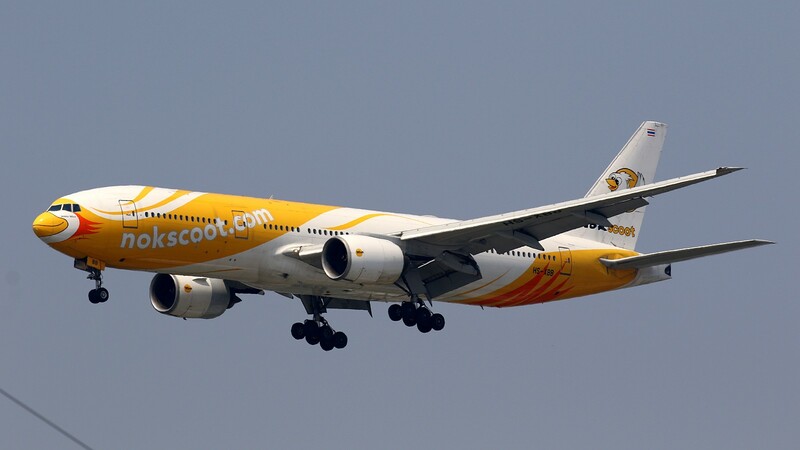 Its aircraft wear the standard livery of Scoot, with a bird-themed logo on the tail reminiscent of Nok Air. 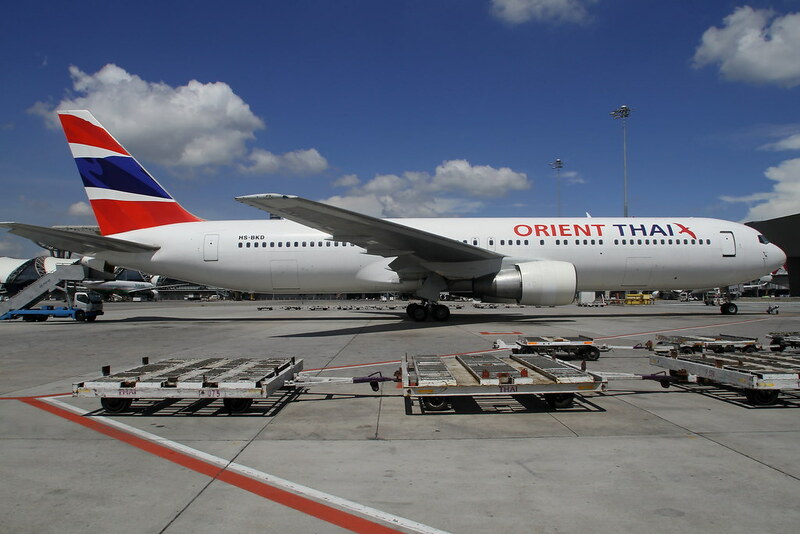 For a while, Orient Thai was one of the more interesting airlines in the world if you were looking for some classic airliner types. It operated Boeing 747-100s and -300s in the early 2000s, plus McDonnell Douglas MD-80s. Today the airline’s fleet is a little bit more regular, with Boeing 737s, 747-400s and 767-300s. Unfortunately at present it has suspended all operations pending restructuring following quite a troubled past. Fleet: 50+ Airbus A320, 10x A320neo. 10x A321neo on order. The Thai arm of Asia’s largest low-cost airline, based in Malaysia. 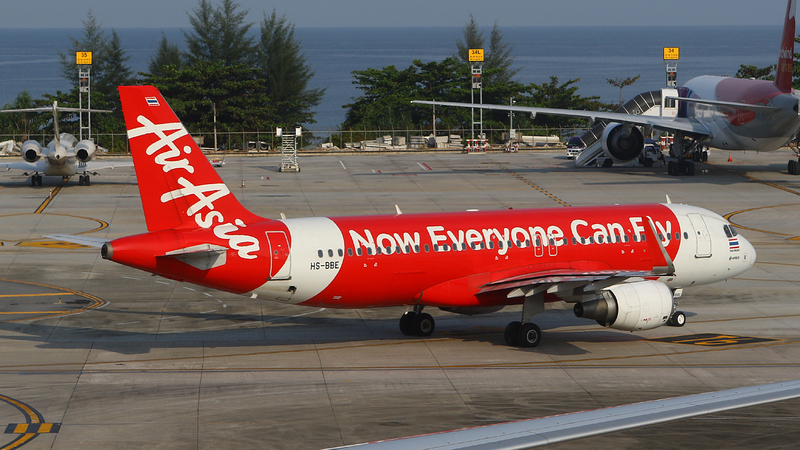 Thai AirAsia’s extensive fleet of Airbus A320s is painted in the identical livery of its parent, with nothing to distinguish it as being different apart from the Thai HS- registration. The airline operates an extensive network of domestic and international flights from most Thai airports. Its largest base is Bangkok Don Mueang. Alongside its domestic and regional arm, Thai AirAsia X is the offshoot which operates widebody Airbus A330 equipment to busier destinations like Nagoya, Osaka, Shanghai, Shenyang, Sapporo, Seoul and Tokyo Narita from its Bangkok Don Mueang base. Again, its fleet is painted in an identical livery to Malaysia’s AirAsia X, albeit with some special schemes appearing for promotional purposes. The Thai partner of Indonesia’s mega Lion Air carrier, and also associated with Malindo Air, this is a Bangkok Don Mueang-based low-cost airline. 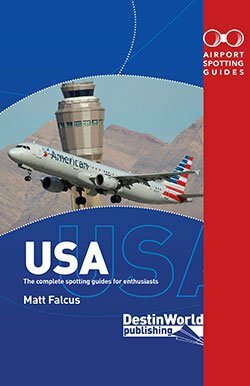 It operates Boeing 737s and Airbus A330s. 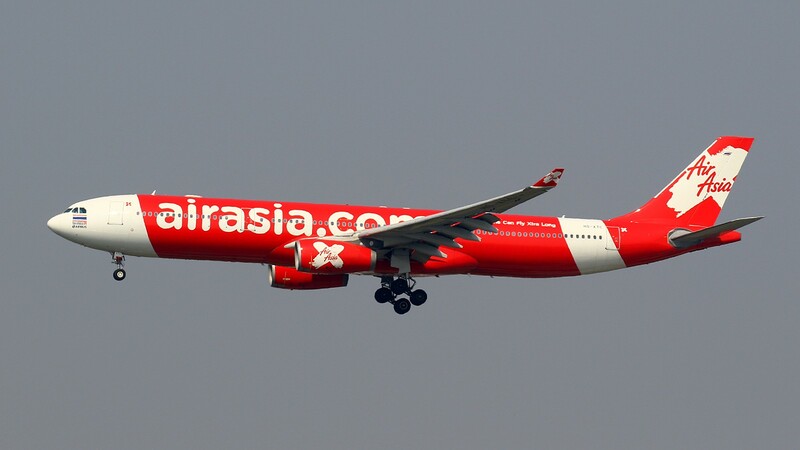 Like Thai AirAsia, its network covers both domestic and international routes around Asia. Unlike Thai AirAsia, Thai Lion Air’s aircraft are distinguishable with the addition of ‘Thai’ painted on the aircraft’s logo. Thailand’s national airline. Founded in 1960, it has grown into a major Asian carrier which is well-respected and has a modern fleet to match. 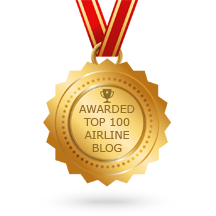 This includes both the Airbus A350 and Boeing 787 Dreamliner. 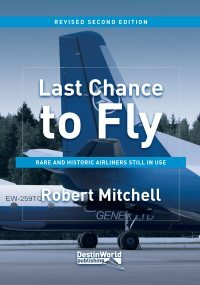 Older Boeing 747-400s will be retired by 2020. Thai Airways recently retired its last Boeing 737, allowing its subsidiaries Thai Smile and Nok Air to operate most of its domestic routes while it focuses on international services from its Bangkok and Phuket bases. Founded in 2011, Thai Smile is wholly owned by Thai Airways International to operate domestic routes, and some international services to Cambodia, China, India, Laos, Malaysia and Myanmar. It flies Airbus A320 aircraft wearing a livery mostly identical to Thai International, with the addition of ‘Smile’ titles and a swooping cheatline. It is neither a low-cost nor a full-service airline, operating in a gap between the two. The Thai offshoot of Vietnam’s VietJet Air. Still relatively small compared to other low-cost carriers in the country, it is showing signs of growth. Based at Bangkok Suvarnabhumi, it operates to airports around Thailand, as well as in India, Taiwan and Vietnam. Make the most of your visit to Thailand with the best, most up-to-date spotting guide available. 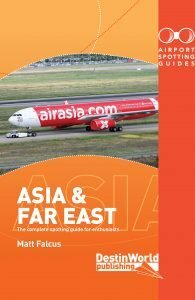 This book features hundreds of airports in Thailand and across Asia, with maps, spotting locations, details of the airlines you’ll see, the best spotting hotels and aviation museums to visit.